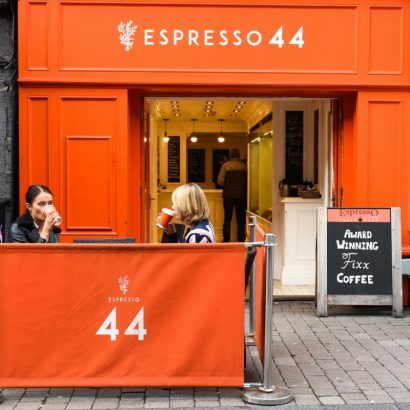 Espresso 44 is located in the heart of the city on William St/Shop Street. Boasting an exciting interior, exclusive coffee brand, Fixx Coffee and bespoke menu of wholesome foods and sweet treats, it’s a must for your coffee fix on the go! Fixx Coffee has impressed judges at the Great Taste Awards, with 3 Gold Medals to their name as recent as 2018. 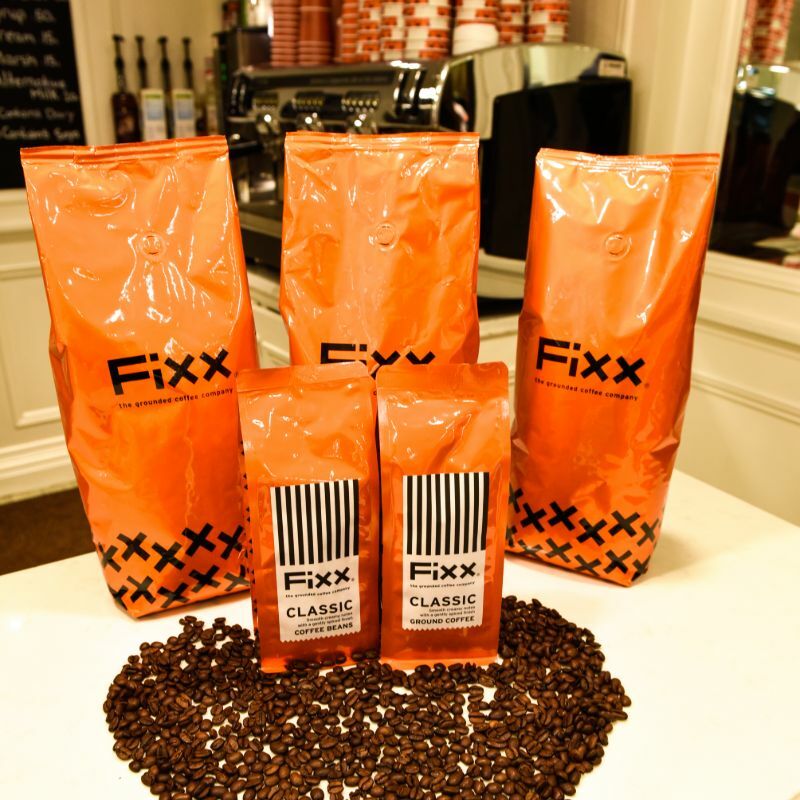 Espresso44 offer an extensive range of Fixx Ground Coffee bags for purchase which enables our customers to brew their own at home! 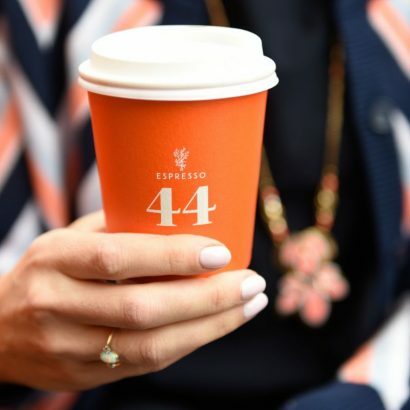 Espresso 44 source all their products from local producers and suppliers. 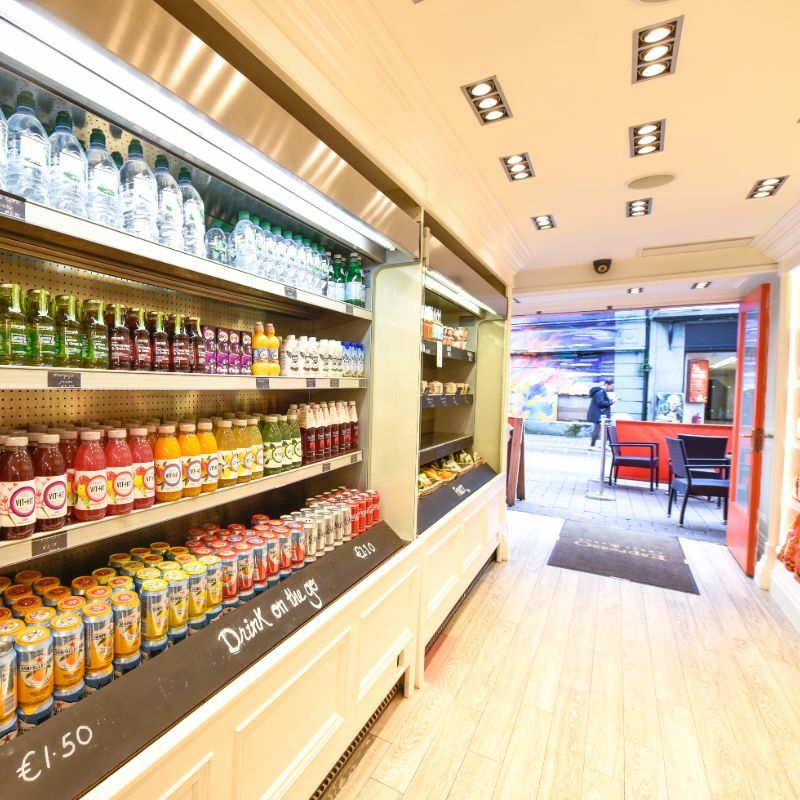 The Gourmet Sandwiches are prepared and packaged fresh every day. 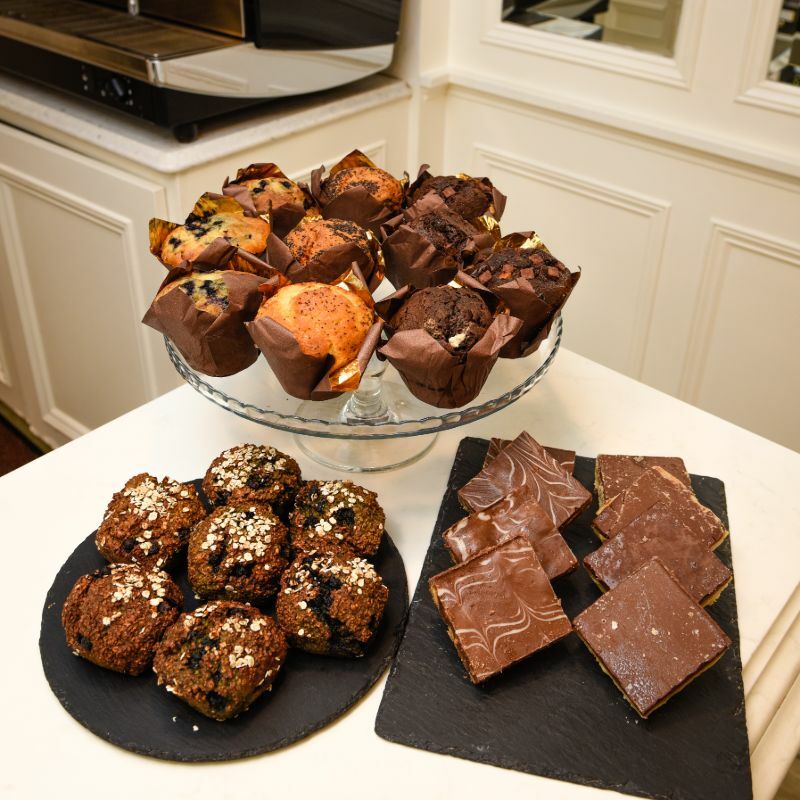 The types of bread and fillings change daily so a new delight always awaits! Milk alternatives are top of the agenda with Espresso 44 offering a range of Gluten Free/Vegan/Dairy Free alternatives such as Soya, Rice, Oat, Coconut and Almond to name a few. 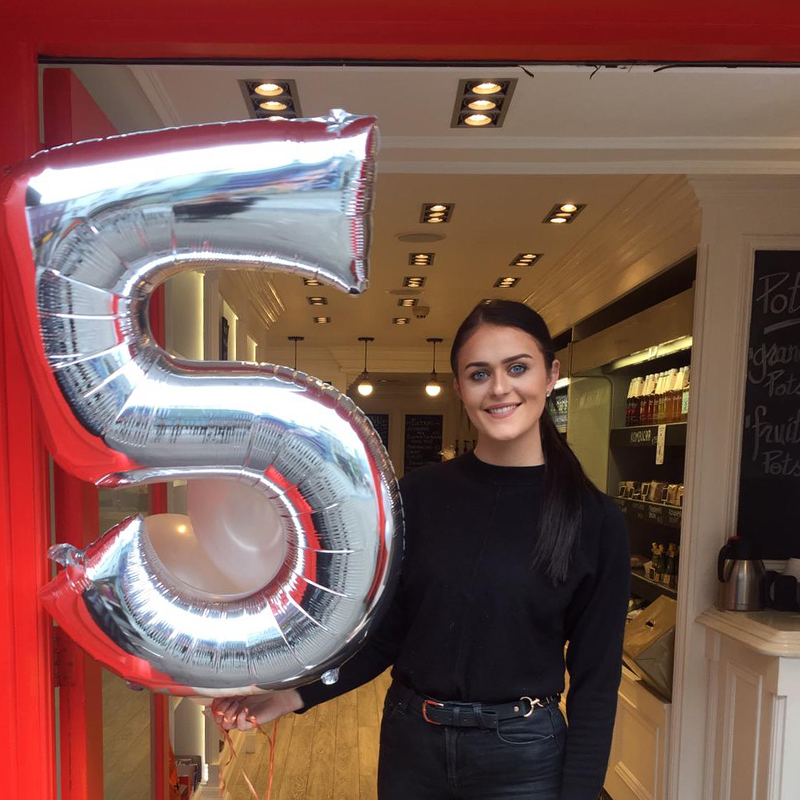 St Patricks Day 2019 marked 5 years in business which is testament to what a wonderful coffee shop it is!